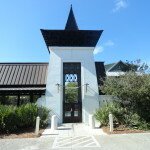 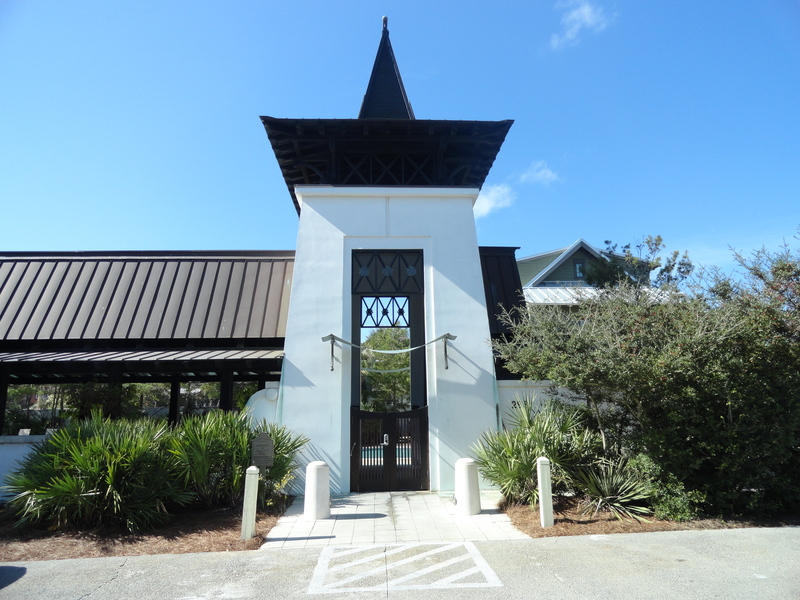 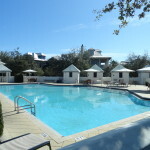 There are 4 community pools in Rosemary Beach strategically located in the four corners of the neighborhood. 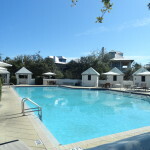 The Barbados pool is located on the South West side of the community and has a small children’s pool . 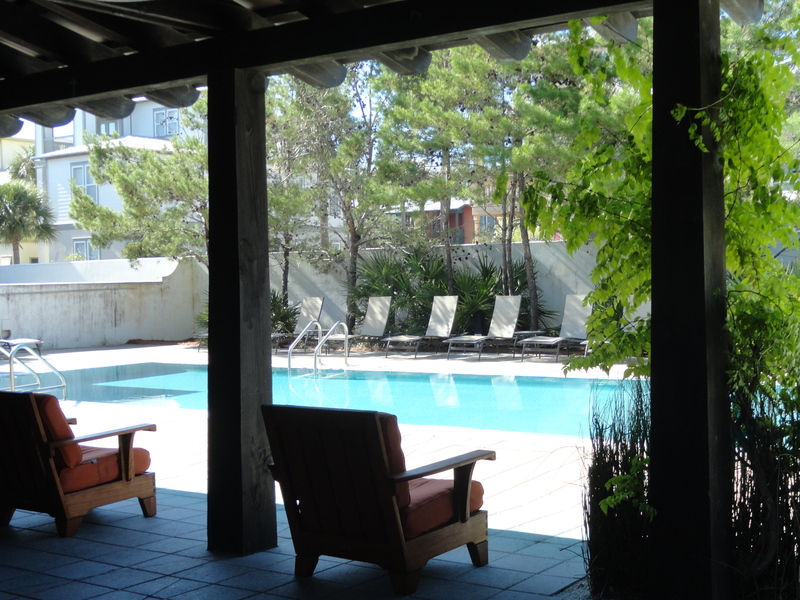 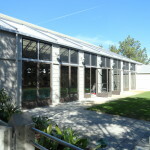 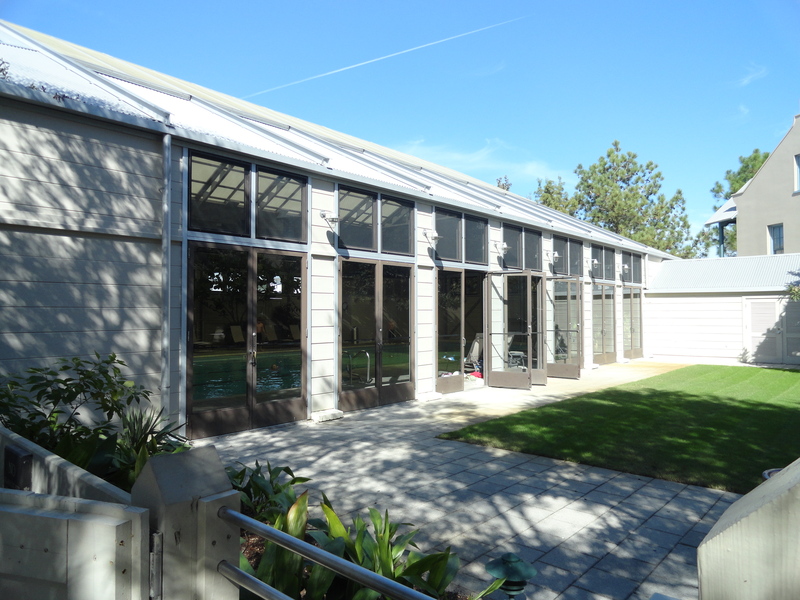 The Cabana pool is located in the North West quadrant of the community. 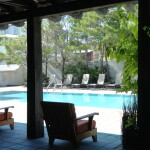 The sky pool, Indoor pool) is located on the North East Corner of the community. 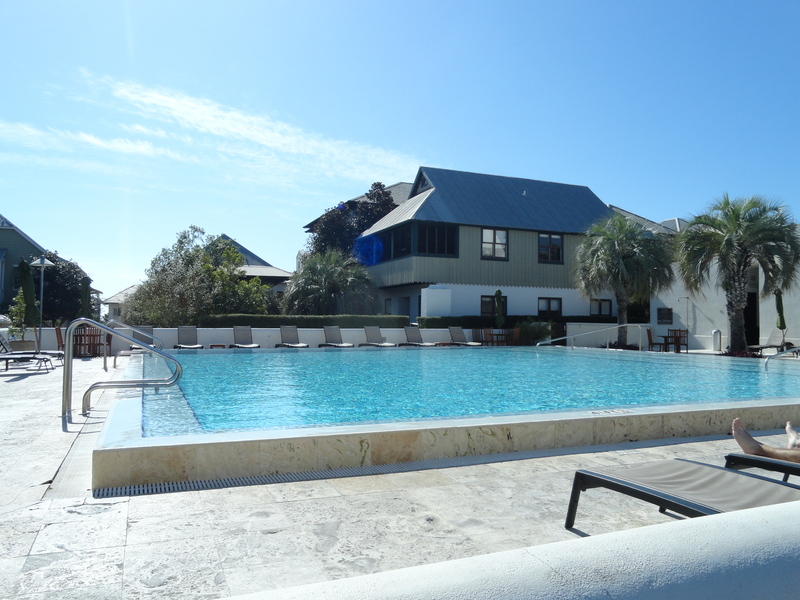 The Coquina pool, an infinity edge pool, is located in the South East quadrant of property.. All Rosemary Beach Community pools are for owners and guests only and accessible by code or key card only. 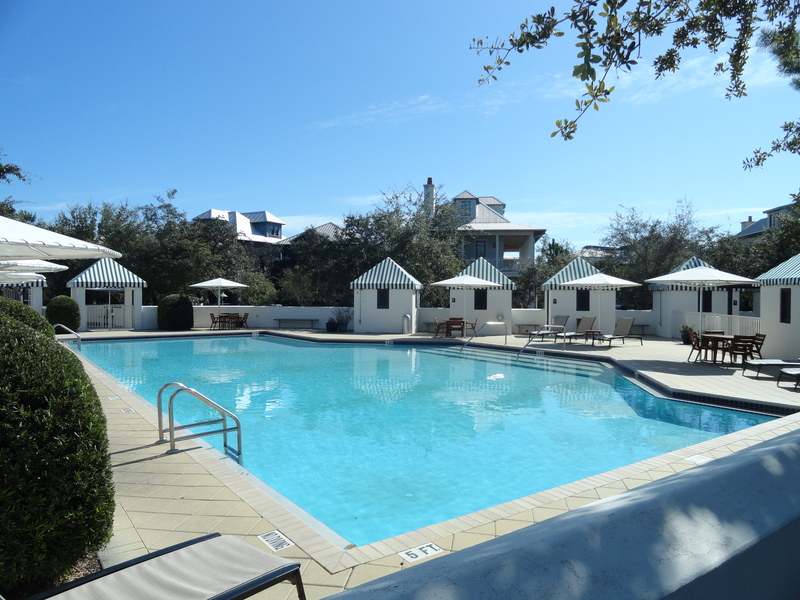 There are many homes in Rosemary Beach with private courtyard pools so the community pools are never super crowded. 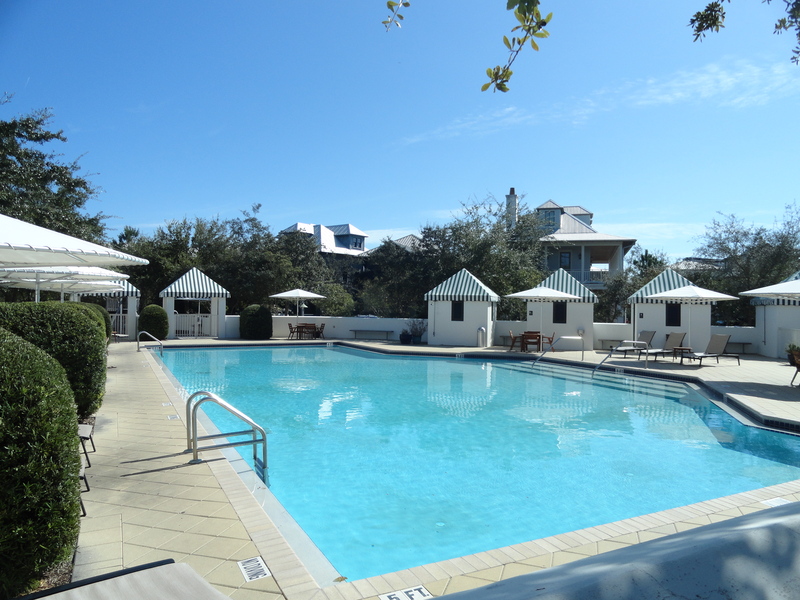 Rosemary Beach doesn’t offer a Gulf Front pool so the private pools and community pools play a big role in making everyone’s visit a happy experience.